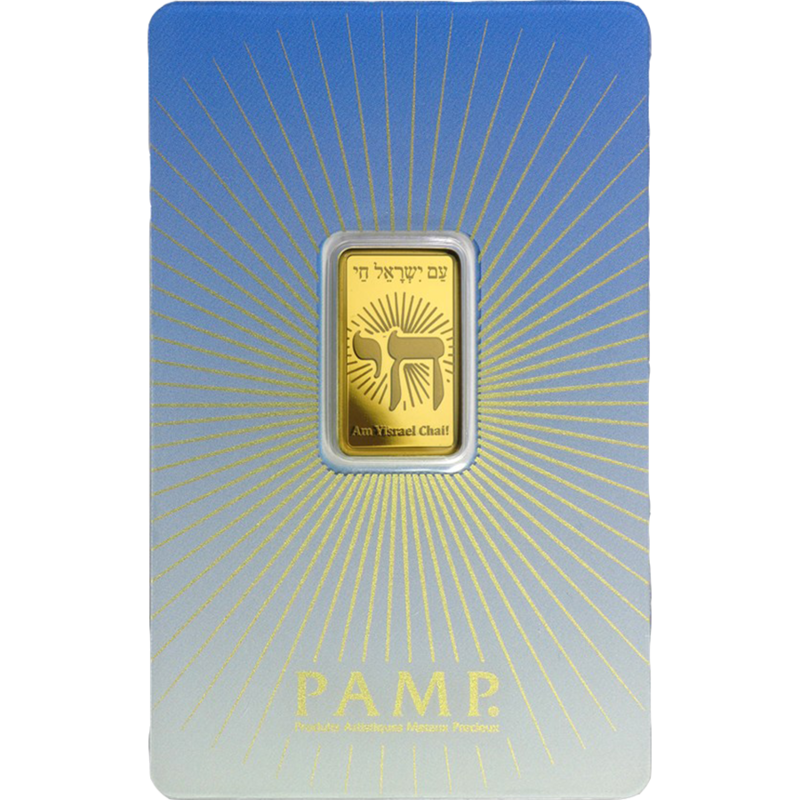 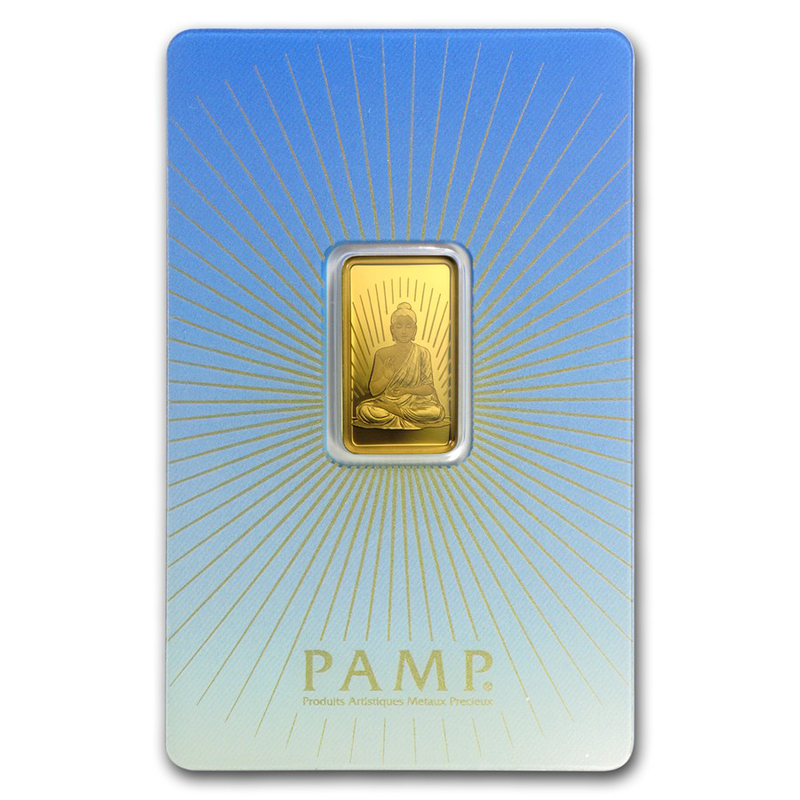 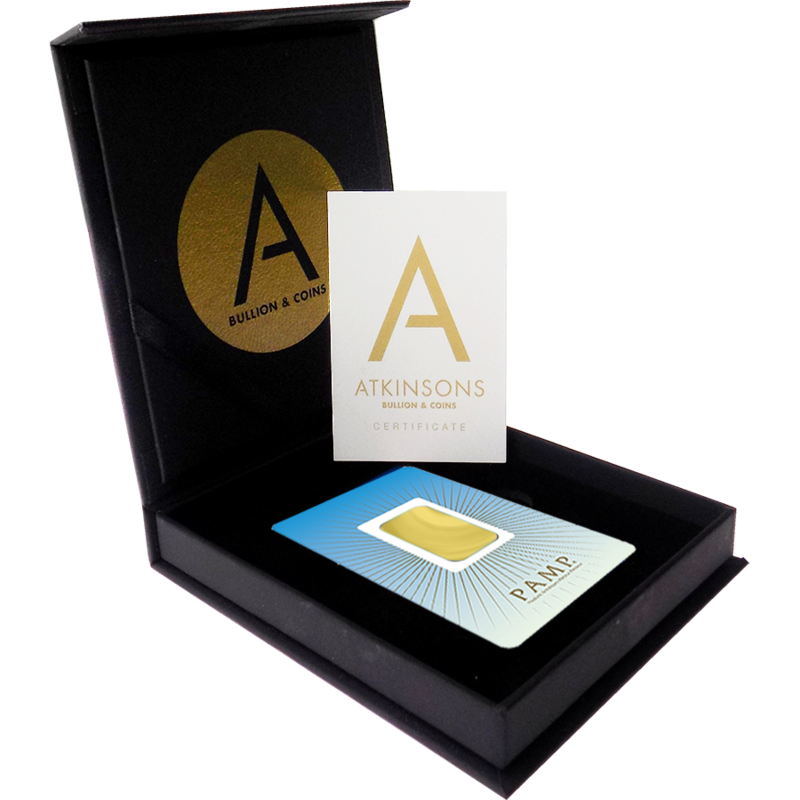 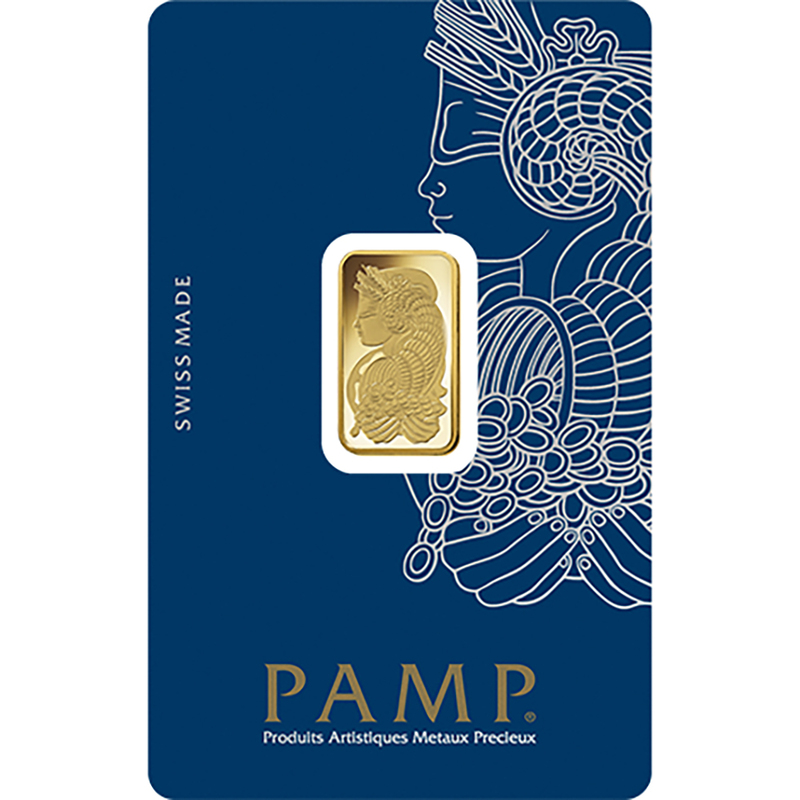 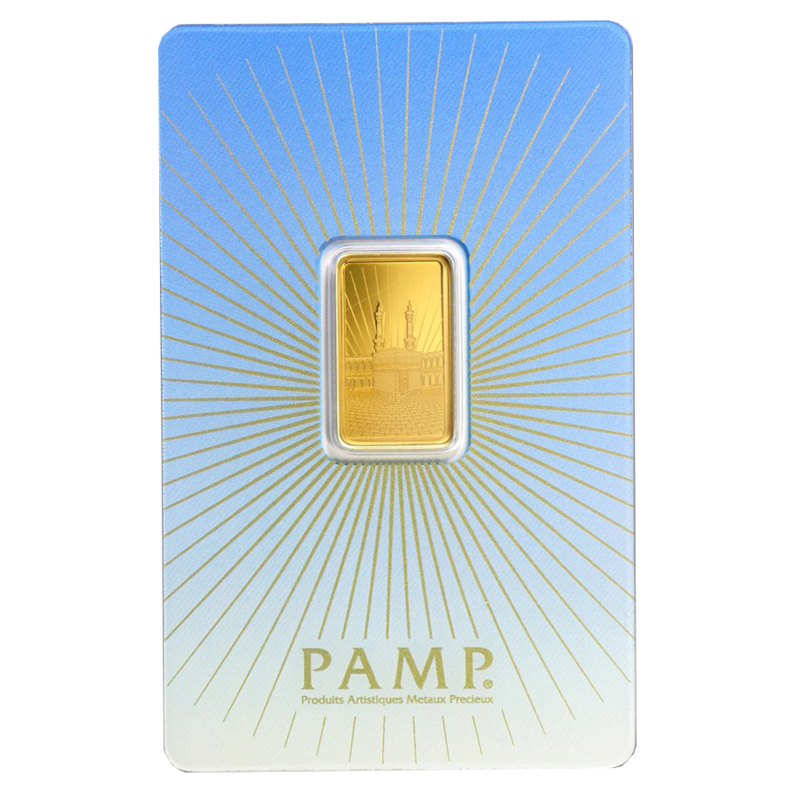 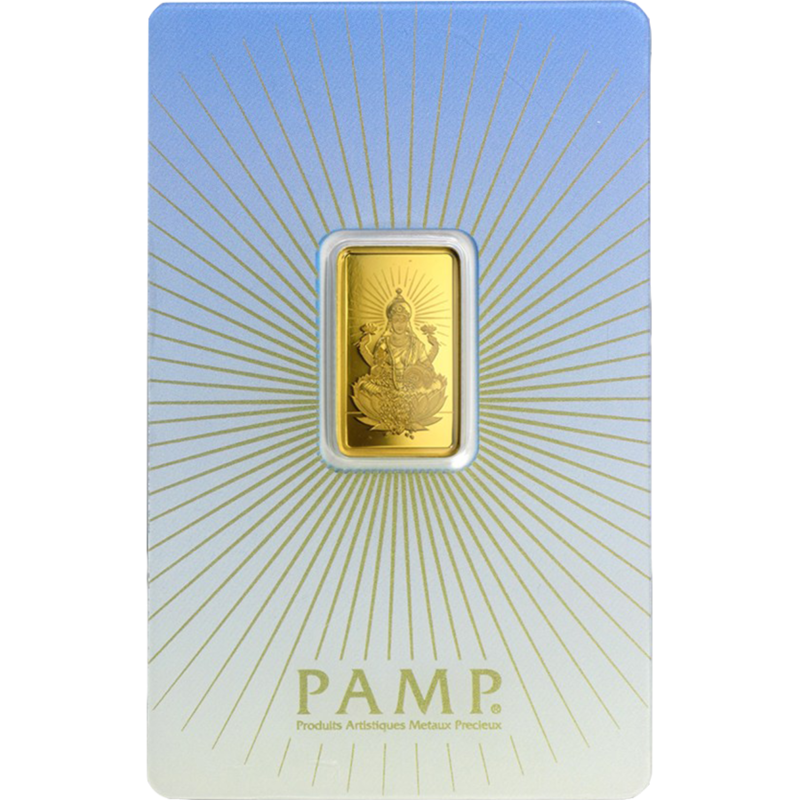 This PAMP 'Faith' Romanesque Cross 5g Gold Bar celebrates the Christian faith. 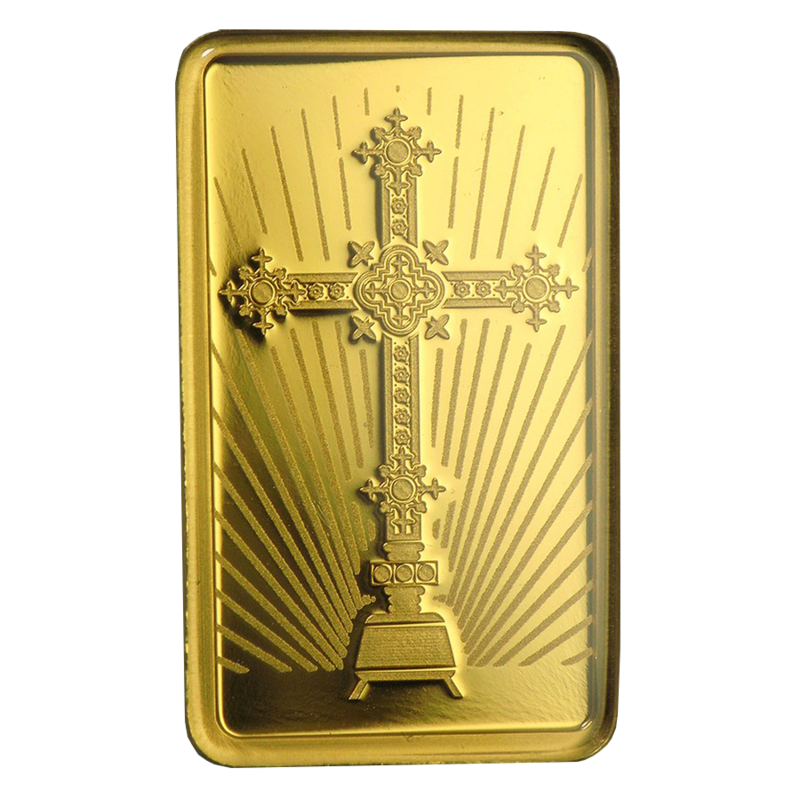 The bar features a design depicting a cross. 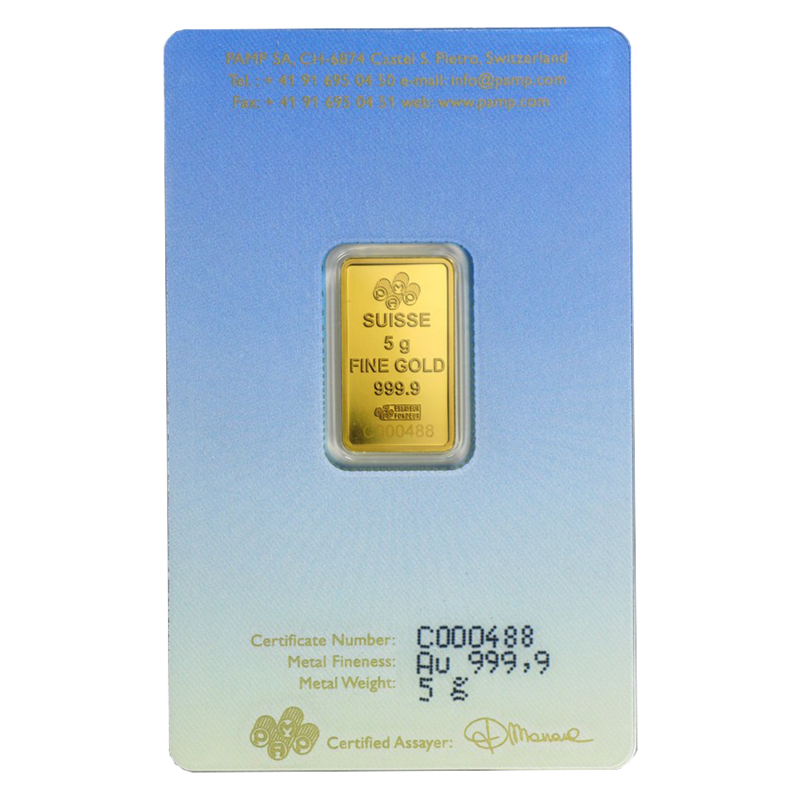 The reverse of the bar details the weight and purity and also the serial number unique to each bar.